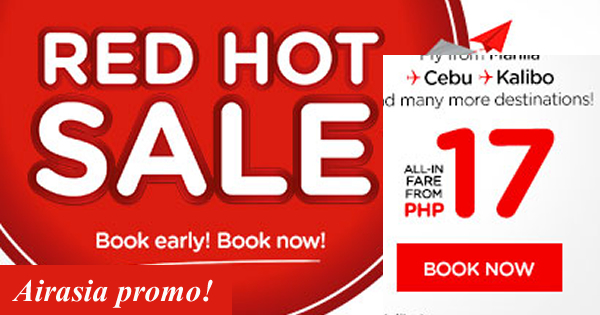 AirAsia's RED HOT SALE, Book Early! Book Now!BE READY TO BORACAY & CEBU! 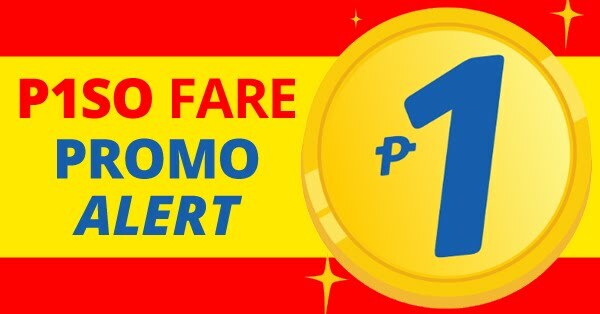 You may enjoy P17 All-In on base fare when you book your flights from Clark to Kalibo and Manila to Cebu or Kalibo and many more destinations, travelling from September to June 5 2018. Book now to save more money! You can book the above promo seats now via online booking at AirAsia.com.